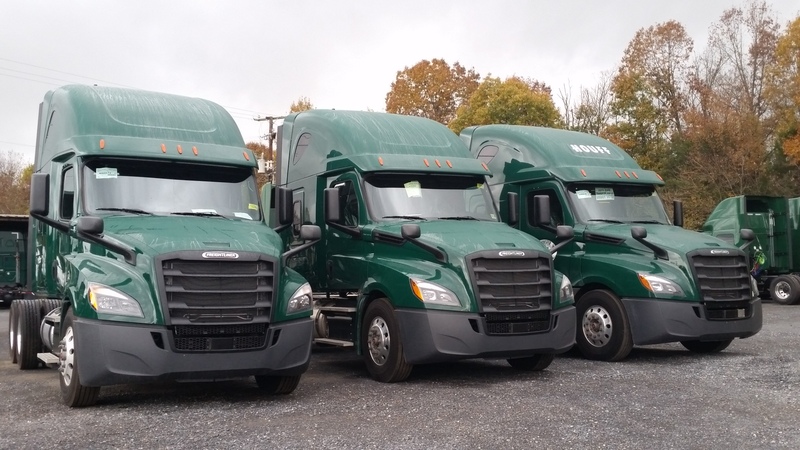 In October and November 2018, Houff received a shipment of new 2019 International LT’s for our Local Mileage Drivers. All going in to service immediately. 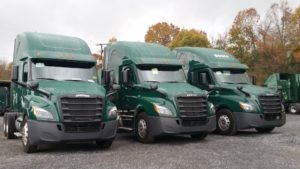 Also new 2019 Freightliner Cascadia’s are beginning to arrive; these will be going into service soon for our Regional Road Drivers. The 2017-2018 scholarship program for employees has made scholarship awards for the upcoming school year. Congratulations to scholarship recipients. The program is open to employees and lease operators with children, step-children, grandchildren, or a spouse enrolled in higher education. 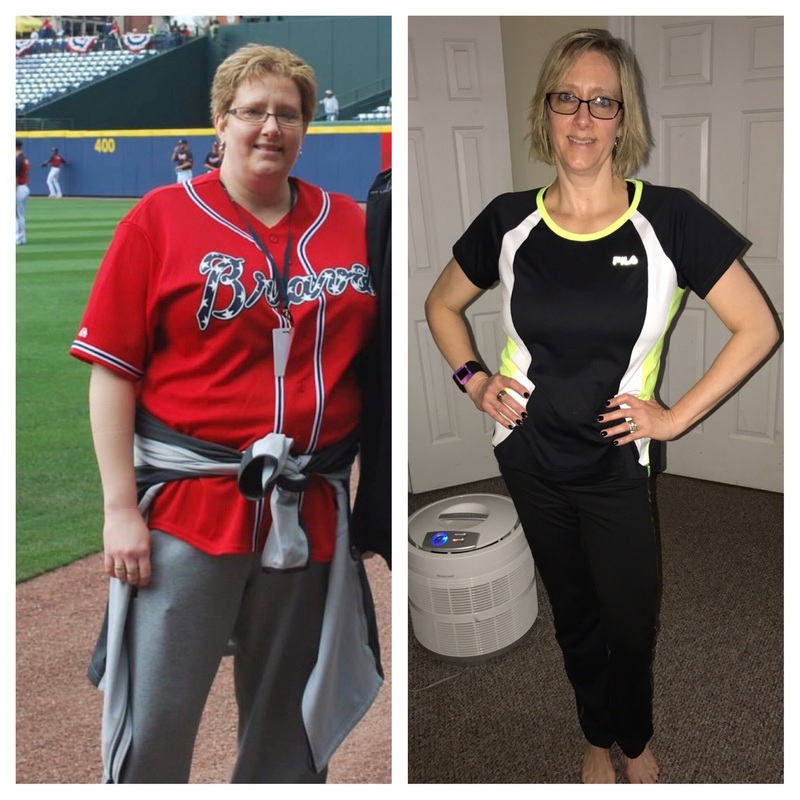 Comments Off on Nunnally’s biggest loser’s in 2016! Congratulations to Yvonne Nunnally, wife of Richmond driver Mike Nunnally. Yvonne worked hard to lose weight this year and participated in Houff’s weight lose program. She lost 51 pounds this year and has the distinction of being the biggest loser this year! Eating healthy and wisely had its effect on Mike also, he lost 24 pounds was second place for losing weight in Houff’s weight lose program. Way to go Nunnally’s! Houff’s weight lose program pays employees and their spouses $15 dollars a pound to lose weight. 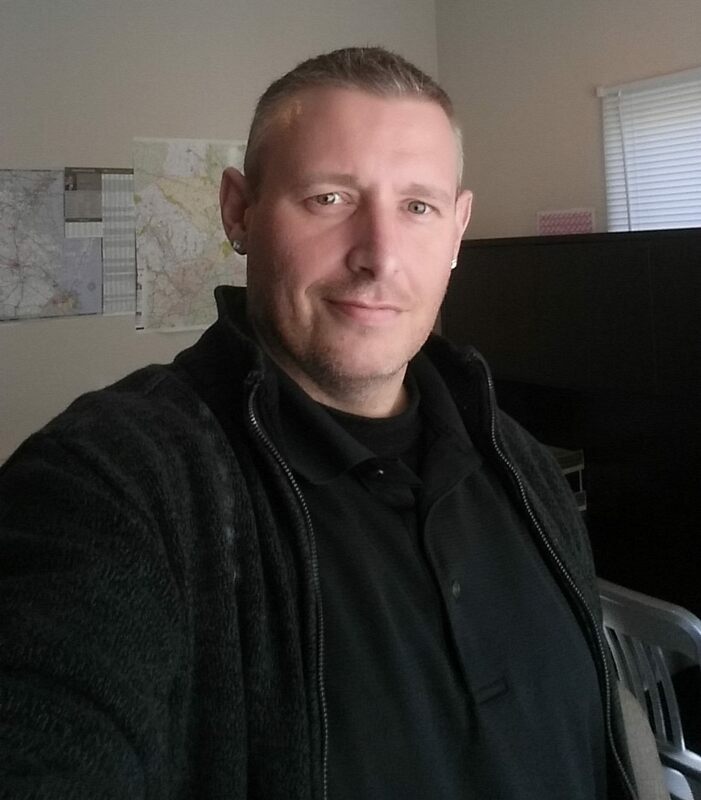 For 2016 a total of 208 pounds were lost, and Houff paid out $3,120.00 for the accomplishment! Houff encourages employees and spouses to live healthy lifestyles and pays them $15 a pound to lose weight. In 2015, Houff bought 204 pounds of fat for $3,060.00! Congratulations to Tony Skarzinski who lost the most weight on Houff’s 2015 weight loss program by losing a whopping 42 pounds! Tony says his blood pressure is down and his energy level is up. We are so proud of you Tony! Who will be 2016’s biggest loser? 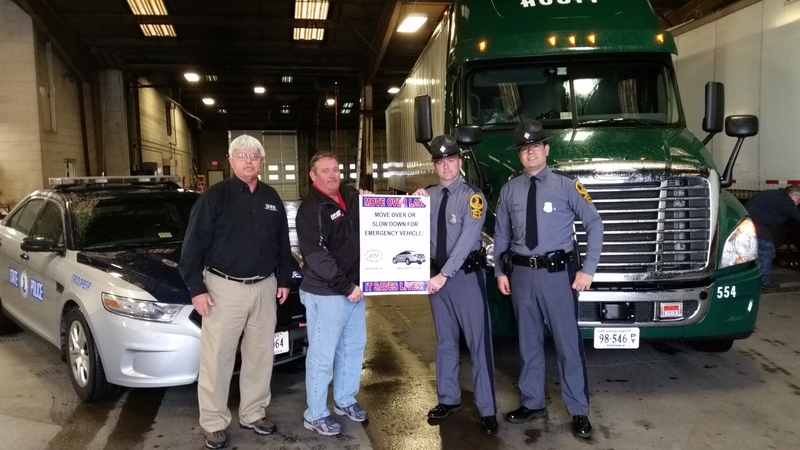 (December 2015) – A trucking company is taking action to raise awareness of safety by putting stickers on trucks to keep first responders and those who work on the roads safe. Houff Transfer in Weyers Cave started the “move over” bumper stickers campaign in 2009. This year they have made 100 stickers to go on the back of trailers. The “move over” law requires drivers to change lanes or slow down and cautiously pass emergency responders when they are on the side of the road. This includes highway maintenance vehicles and tow trucks as well. “It means a lot just to know you’re giving the state trooper or construction worker all the room he needs so he’ll be safe,” said Clyde Saunders, a truck driver with Houff Transfer. According to the Virginia State Police, in 2015 there have been eight troopers struck while either outside or seated inside of their vehicles when working on highways. Houff Transfer wants to congratulate employees who participated in the weight loss program this year. In December, Houff paid out $3,270 to employees and spouses who lost 218 pounds. Congratulations for a job well done! Houff Transfer has a weight loss incentive for employees and their spouses. Houff recognizes the importance of leading a healthy lifestyle and how weight loss can improve the quality of life for employees and their families. 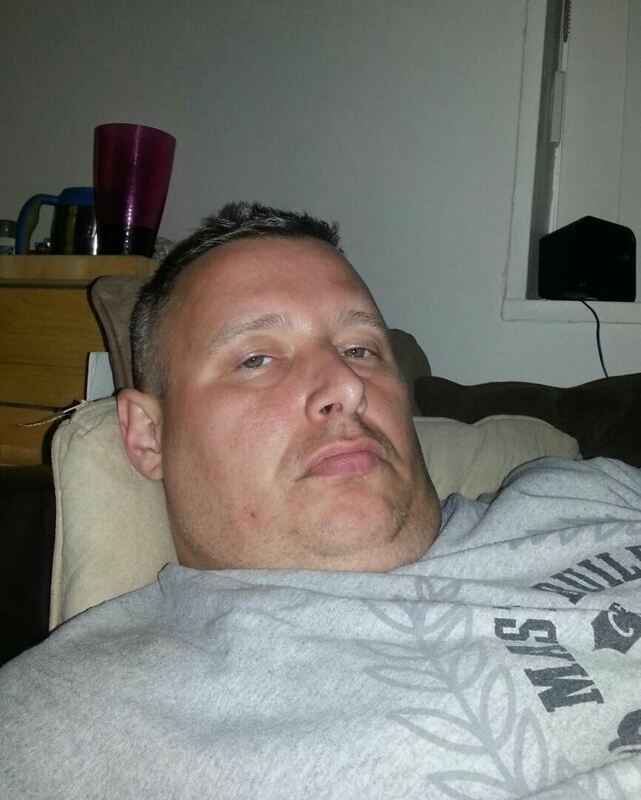 To encourage employees, Houff pays them and their spouses $15 a pound to lose weight. The Daily News Record in Harrisonburg Va published an article on this program. The Governor’s Transportation Safety Awards were established in 1993 and sponsored by the Virginia Board of Transportation Safety, which is comprised of citizens appointed by the Governor of Virginia. This awards program recognizes individuals and/or organizations that have made extraordinary contributions to transportation safety in Virginia. The awards recognize exemplary accomplishments in the public, private and nonprofit sectors by individuals, state and local governments, federal agencies, the military, businesses and organizations that promote transportation safety. The diligent work of those involved in transportation safety issues and the countless volunteers who make a difference by improving the safety in the Commonwealth are impressive. This awards program demonstrates the appreciation for those committed to transportation safety and highlights the achievements of deserving Virginians. To be nominated for one of these awards is a top achievement and speaks highly of your work. To win one of these awards is indeed a true honor. This is the second time that Houff Transfer, Inc. has received a Governor’s Transportation Safety Award. In March 2012, The Truckload Carriers Association awarded Houff Transfer Second Place in division, an award for Excellence in Safety. This award is based on the Department of Transportation’s reportable crashes. Houff Transfer appreciates being recognized for this prestigious award in Safety from the Truckload Carriers Association and thanks all employees who work together to make this award possible! 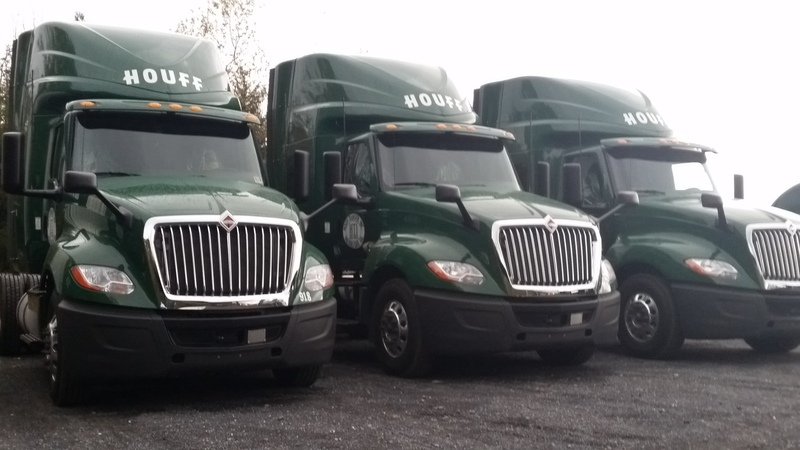 Houff knows its drivers need a clean and comfortable place to rest and relax between runs. In response, a new building has been opened at the Baltimore terminal. This state of the art facility offers drivers a large lounge with comfortable seating and satellite TV. There are also three private restrooms with showers.